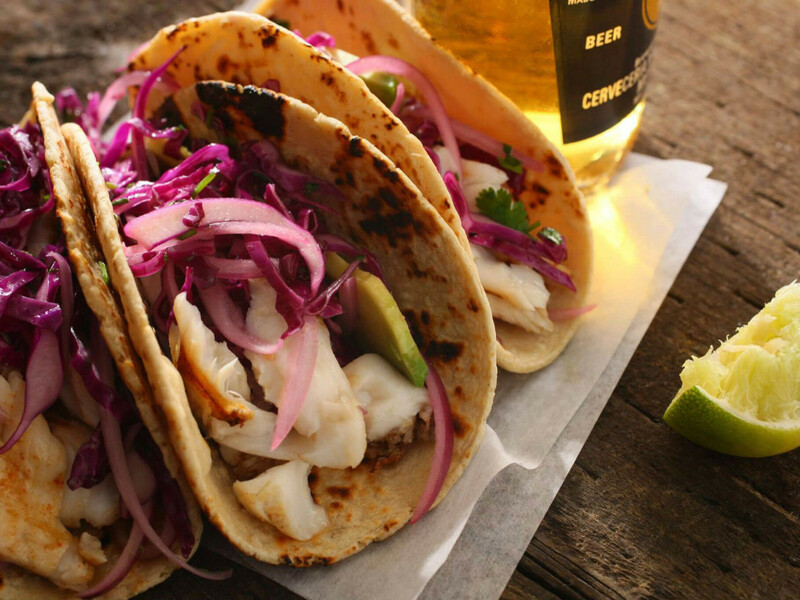 Austin is an epicenter for the "taco revolution," with visitors and local foodies on the hunt for the best and most creative tacos. You can literally have a taco for every meal and finish with one for dessert, and Tuesday, October 4, National Taco Day, is the perfect day to do so. Here are our suggestions for an entire day of taco heaven and some steals and deals you can't miss. 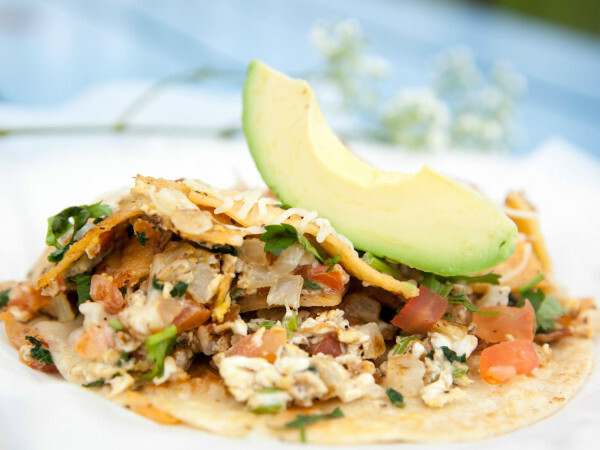 Order the migas taco: house-made tortilla chips and pico de gallo mixed into scrambled eggs and topped with cheese and an avocado wedge for $3. Healthy alternative: La Reyna with egg whites, spinach, avocado, carrots, mushrooms, red bell pepper, pico de gallo, and cheese for $3.50. Must-have condiment: molcajete-fresh salsa roja. If you go to the Manchaca Road location, you can also treat yourself to a cup of joe from the adjacent Radio Coffee & Beer. Since it's election season, why not follow President Obama's lead and vote with your gut? Get the Democrat (shredded beef barbacoa topped with fresh avocado, queso fresco, cilantro, onions, and a wedge of lime with tomatillo salsa on a fresh corn tortilla for $4); the Republican (grilled jalapeño sausage, shredded cheese, and pico de gallo with poblano sauce on a flour tortilla for $3.25); and the Independent (hand-battered and fried Portobello mushroom strips with refried black beans, roasted corn, escabeche carrots, queso fresco, cilantro, and avocado with ancho aioli on a flour tortilla for $3.50). Drive down South Lamar Boulevard and you can't miss the glowing neon sign claiming that this institution is the "King of Mexican Food." Indeed, for many Austinites who have celebrated engagements, weddings, birthdays, graduations, and even divorces there since it opened in 1952, Matt's fits the bill. You can choose from nine different taco platter offerings. Our favorite? The asadero tacos with beef tenderloin chunks with a gooey hunk of grilled asadero cheese, onions, and rajas on crispy corn tortillas served with frijoles a la charra and guacamole salad for $12.95. On Taco Tuesday and National Taco Day, enjoy the taco de alambre with grilled hanger steak, jalapeño toreado, melted asadero cheese, and onions on a house-made corn tortilla for $5. Every Tuesday the chef at Counter Culture creates a unique taco based on locally sourced ingredients that are in season. This week, in celebration of National Taco Day, it will be a pulled jackfruit taco with roasted locally sourced squash and smoky cashew cheese. 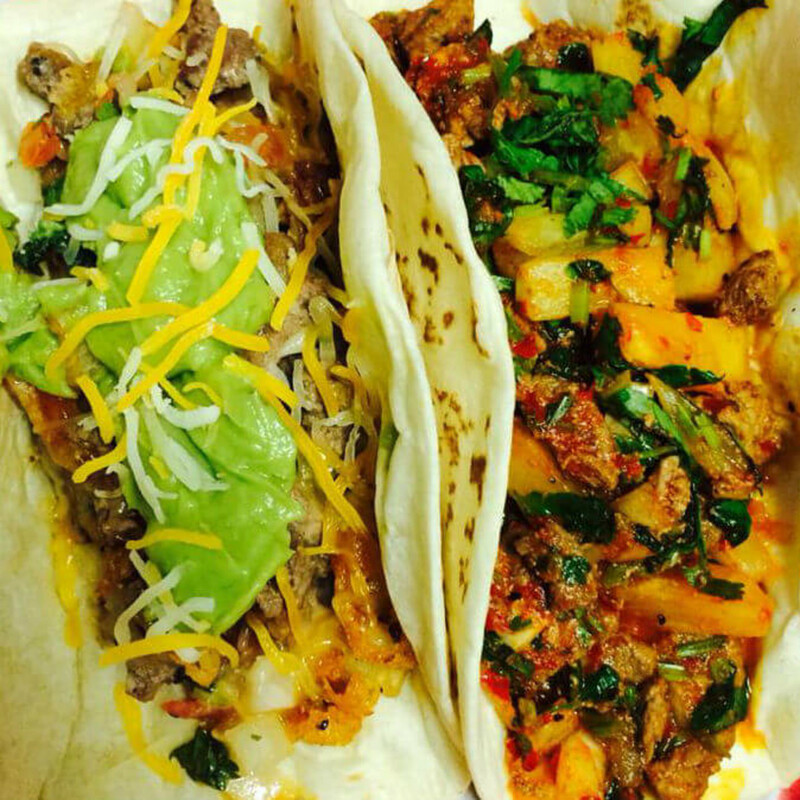 It doesn't get much healthier or Austin than that, and it only costs $9 for two tacos and a side. In honor of National Taco Day, El Alma will be serving a special creation all day: crispy shrimp, serrano, cucumber, and yogurt relish on a house-made blue corn tortilla for $5. This might be the best $5 you ever spend: Get the tacos al pastor and a Tecate combo special for $5 all day. 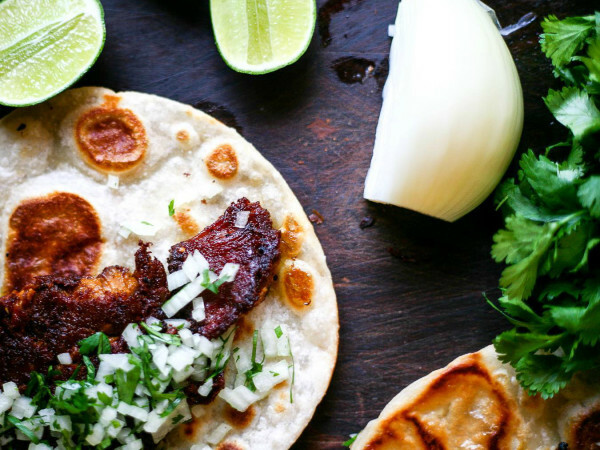 In honor of National Taco Day, the resort will have a taco station set up in the lobby and provide complimentary al pastor tacos for anyone who stops by from 4:30-5:30 pm. There will also be margaritas and $2 carne asada street tacos all night long in Barton's Lounge. 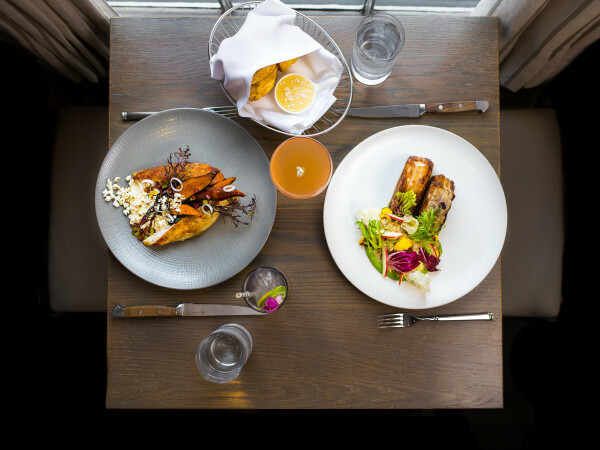 The lunch special offers two savory tacos (choose from 13! ), rice, and beans for $7.50. Taco Tuesday — every Tuesday! 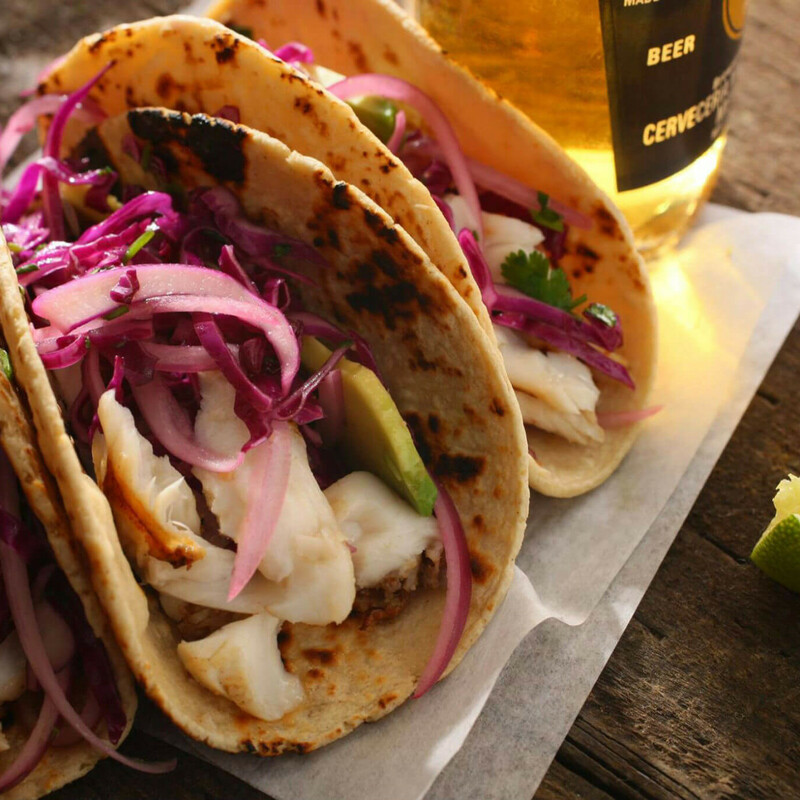 The $3 seafood tacos (shrimp, mahi mahi, or catfish) are served with crunchy slaw and your choice of salsa and tortilla. Wash 'em down with $2 domestic draft beers or $1 cans of Lone Star, PBR, or Tecate. 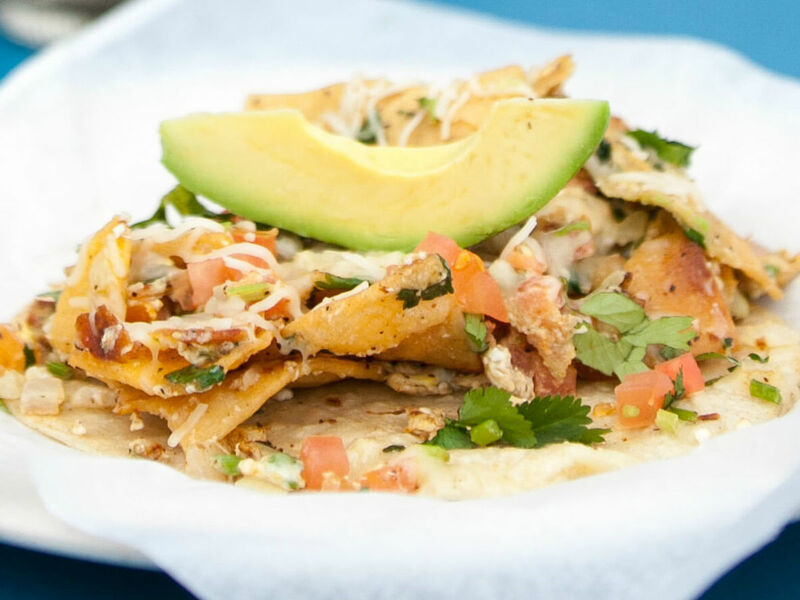 At this taco truck, all tacos on the menu are $2 each — not just this Tuesday but every Tuesday. 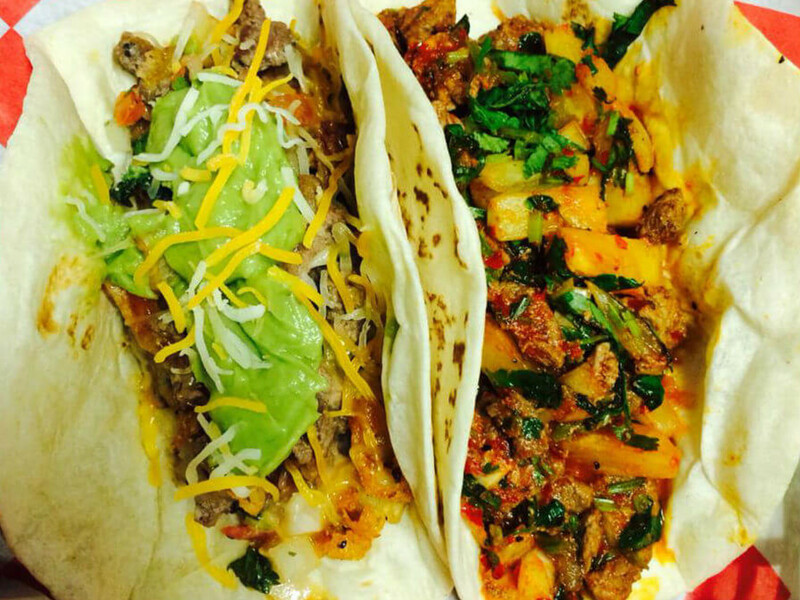 Grab the Latina taco with carne asada in adobada sauce with pineapples and pico de gallo — yum! 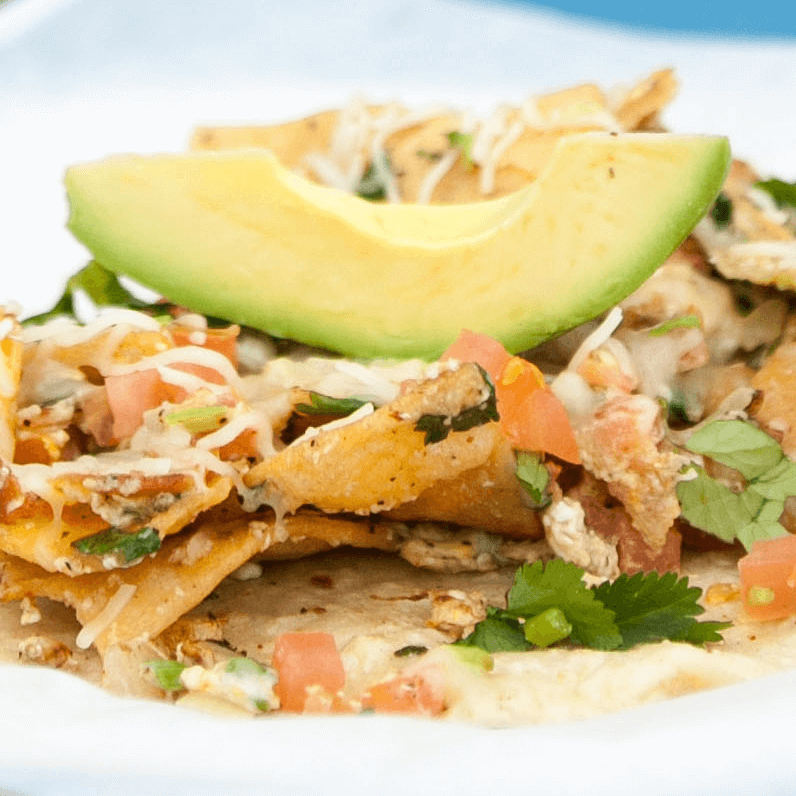 Taco Tuesdays are a tradition and National Taco Day will be celebrated all day at this Round Rock restaurant with your choice of five different tacos served with cabbage and pico de gallo for $2 each. The chef will be cooking up a special guest taco after 6 pm for $3. Top it off with $2 beer specials and additional happy hour offerings from 3-7 pm and your celebration is complete.